The English village mystery gets a contemporary spin in this hit British television series that has earned a worldwide following. Bucolic settings harbor macabre crimes and eccentric characters that are no match for DCI John Barnaby (Neil Dudgeon, Life of Riley) and his assistant, DS Ben Jones (Jason Hughes, This Life). 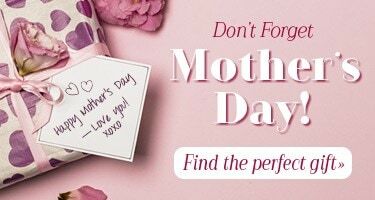 Guest stars include James Callis, Julie Graham, Kerry Fox, Sinead Cusack, Martine McCutcheon, Kate Ashfield, and Harriet Walter. 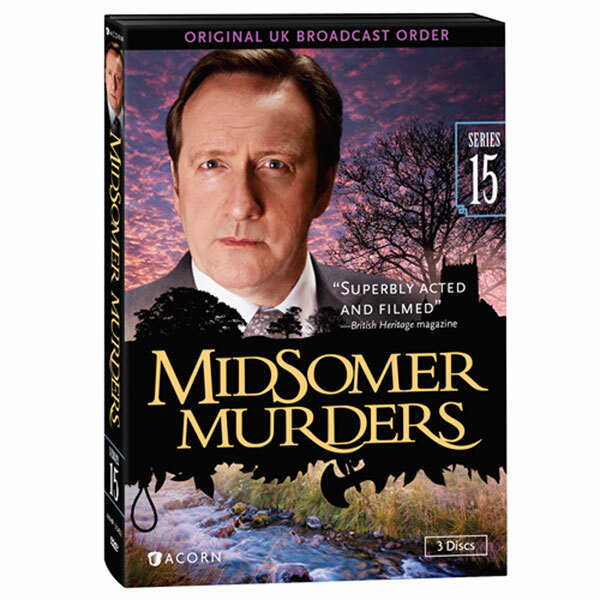 Midsomer Murders Series 15 DVD includes 6 cases, 9 1/4 hrs, 3 DVDs, SDH. Mature audiences.